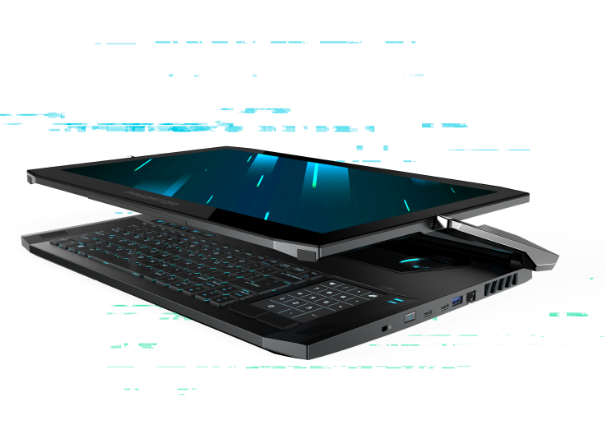 Discover the latest Acer and Predator laptops and Chromebooks coming out of the Acer stable in 2019. Unburden yourself and achieve the extraordinary with this ultra-thin, ultra-light, ultra-compact laptop. At less than 1kg, only 9.95mm thick and with its virtually borderless display, the Swift 7 breaks new ground in design and usability, making it the ultimate option for an on-the-go lifestyle. The Triton 900 gets in your face with its 4K Convertible Touch Display with NVIDIA® G-SYNC® that bends to your will. Held aloft via a CNC-machined hinge, the 17-inch 4K IPS panel, 8th Gen Intel® Core™ i7 Processor1 and NVIDIA® GeForce RTX™ 2080 hardware are hidden within a metal shell to make 4K gaming a reality. The Triton 500 has one place — at your side, at all times. 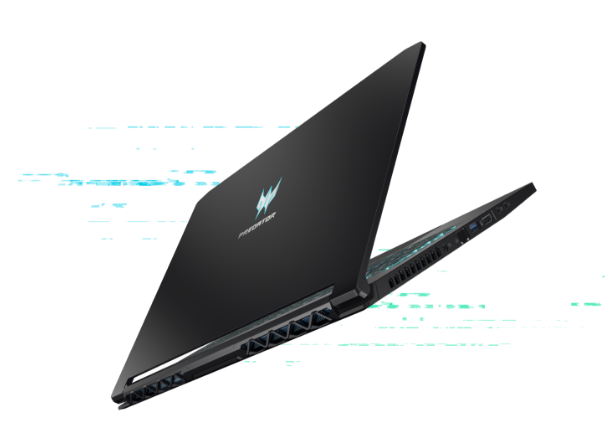 Infused with an 8th Intel® Core™ i7 Processor and NVIDIA® GeForce RTX™ 2080 with Max-Q Design, this laptop was forged to obliterate your games, empower your creativity and inspire envy from friends and family alike. All this on a 144Hz/3ms2 display. The stunningly elegant Acer Chromebook 315 with its AMD A4-9120C APU, 15” screen and 10-hour battery life4 is the ideal replacement for a desktop as it offers superior speed for web browsing, office applications and web gaming3. 1 Specifications may vary depending upon model and/or region. 2 Non-native response time. 3ms reached via Overdrive function. 3 Based on AMDs publicly announced tests, of 6th January 2019, compared to the Intel Celeron N3350. 4 Battery life varies depending on product configuration, power settings and usage, among other factors.